Hi all, I love aloe vera gel. Do you know why? This is because this magical gel is just amazing. 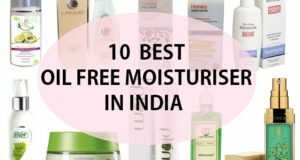 I like to have an aloe vera plant at my home so that I can use the fresh gel anytime but when I am travelling and would not feel like extracting the gel then I would rely on the readymade aloe vera gel brands in India. 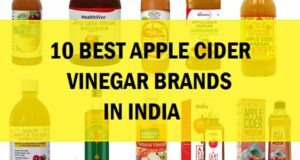 Earlier I have reviewed Patanjali aloe vera gel which is my favorite so, I also thought of trying from some other brand. I was searching online and saw this Nature’s Essence aloe vera gel which was affordable so, I picked it up. Is this aloe vera gel good? 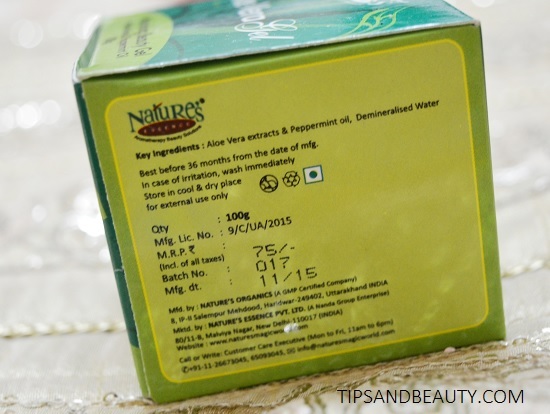 Let’s find out how this aloe vera gel from Nature’ Essence worked for me. 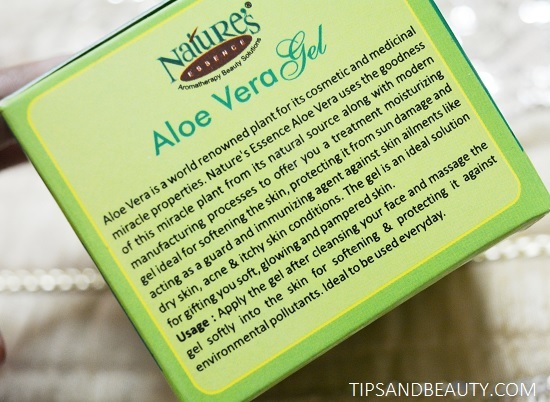 This Nature’s Essence Aloe vera gel comes in a small transparent jar which consists of 100 g of aloe vera gel. The lid is green in color and the gel inside is also translucent greenish in color. This gel is a combination of not only aloe vera gel but peppermint oil as well. Peppermint oil is cooling oil that soothes the irritated, rashey and inflamed skin. I was expecting it to be pure aloe gel but anyways peppermint oil is a good ingredient hence I can use this gel. The gel is sticky in nature which is for all the aloe vera gels. 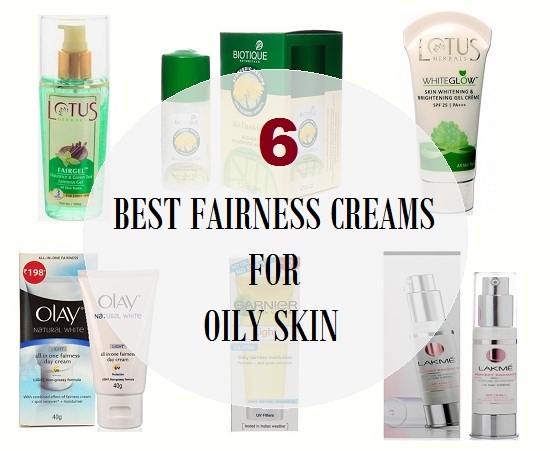 They are sticky but will not block the pores or anything hence can be used safely on the oily skin. I think the price is okay since this will last long. 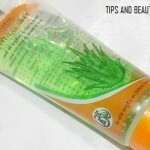 Do you know guys, that you can use aloe vera gel for skin care, hair care both. Yes, but I use this only for skin care. 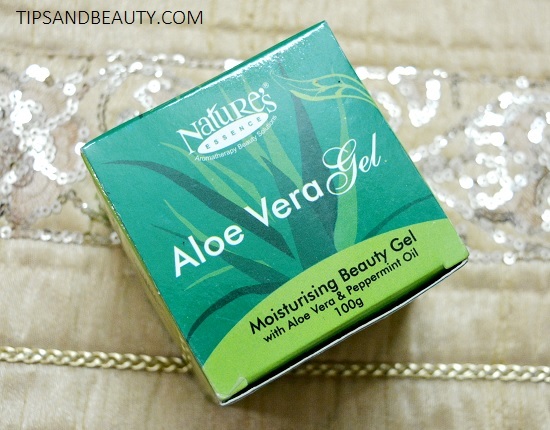 Let me tell you how I use this Nature’s aloe vera gel for skin care. After waxing: Whenever I get the waxing done, my skin will get filled with tiny red bumps. Even if the bumps aren’t there my skin feels a little red and burning sensation is there. Hence, I will apply aloe vera gel immediately after cleansing the freshly waxed skin. This soothes the skin and I love that the peppermint oil is there which will further helps to cool the skin. Face Mask: I like that the gel is extremely hydrating. 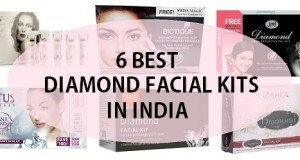 This heals the irritated facial skin and moreover, this will also help to restore the pH and moisture level of the skin. I will just take some of this and massage on my face. Then I will leave this for overnight. 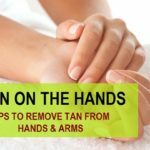 Sun tan: I also use aloe vera gel to remove my sun tan from hands and arms. When I used to go outside in sun my skin gets tanned a lot. The skin darkening and tanning made my complexion look darker and a lot dull. So, then I will use little bit of this gel along with the lemon juice. I will mix and apply aloe gel with lemon juice on the face. Then, rinse after 20 minutes. This really helps. Primer: I also use this as a face primer. 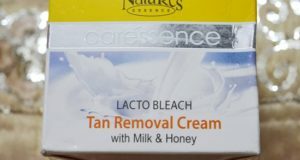 I will apply this first on my face in summers and then use the foundation or the BB cream over this. It really does make the skin silkier. The gel will not breakout since this do not have anything that will block my pores or will make the skin blemished. 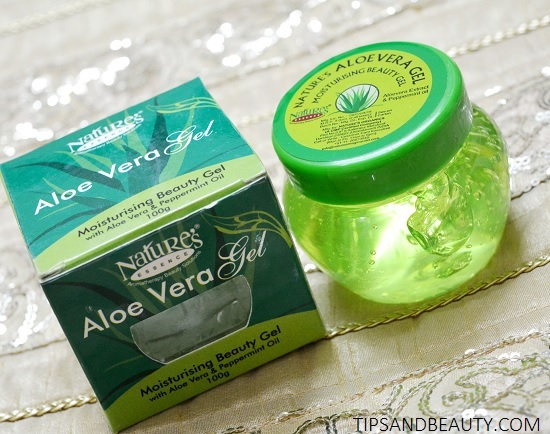 Not only that I can also use this aloe vera gel over the minor cuts etc. While working in the kitchen, at times, I get minor cuts or burns. Hence, I will use some of this gel on those cuts, marks etc. 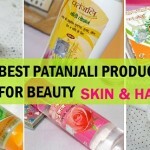 This will help to sooth the skin and also helps to heal them faster. Aloe vera gel has miraculous healing properties. This is why this will help to heal the skin faster. My husband also uses this after he had done shaving. After shaving he feels a little burning sensation because of the razor scratches. Therefore, he will apply some of it for 15-20 minutes. He sees that this really helps to soothe the skin and relives the burning feeling. If you have dry skin then too you may try it. Just take some of it and mix 2-3 drops of olive oil or almond oil I it. Then massage the face and leave for overnight. This will surely provide softer looking face. 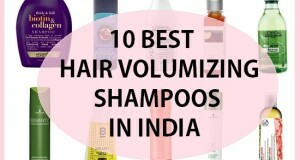 It is really affordable for the price and the quantity provided. This gel can be used on the burnt skin and over minor cuts. This gel can be used for all the skin type. Some of you may feel that Aloe vera gel is a bit sticky in nature. But this is completely natural and normal. This has peppermint oil hence if some of you like pure aloe vera gel then this is not pure but with peppermint oil. Nature’s Essence Aloe vera gel is a decent multipurpose gel which can be used for so many beauty uses like for skin care, hair care etc. You can simply apply this on the face and then leave it for a moisturizing effect. The price is decent hence the product can be bought by everyone. 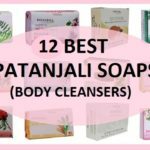 If you will ask me which one do I like then I will say that this Nature’s aloe gel is good but I still like Patanjali aloe vera gel.